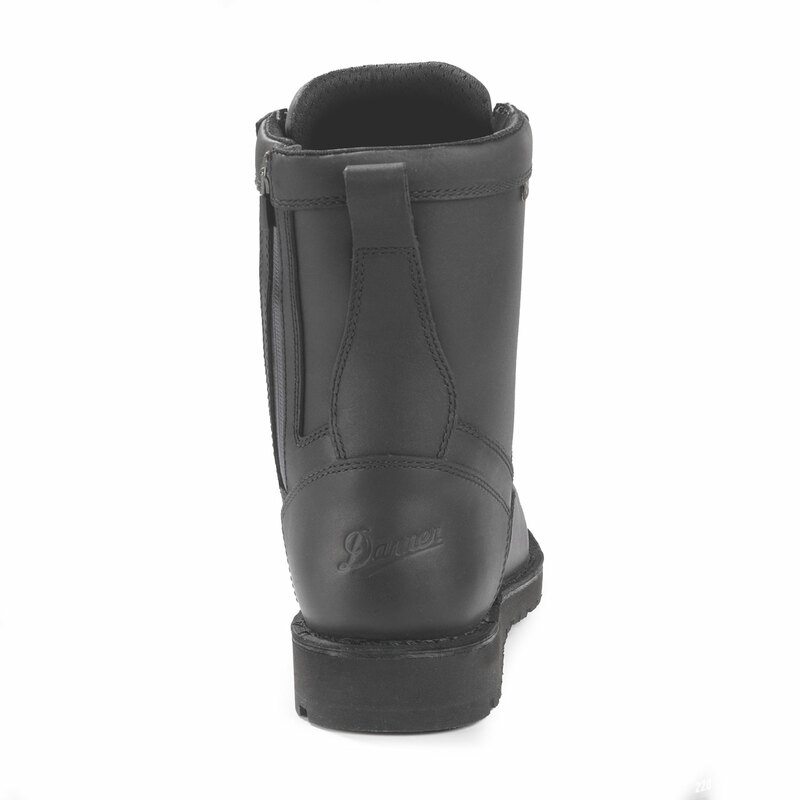 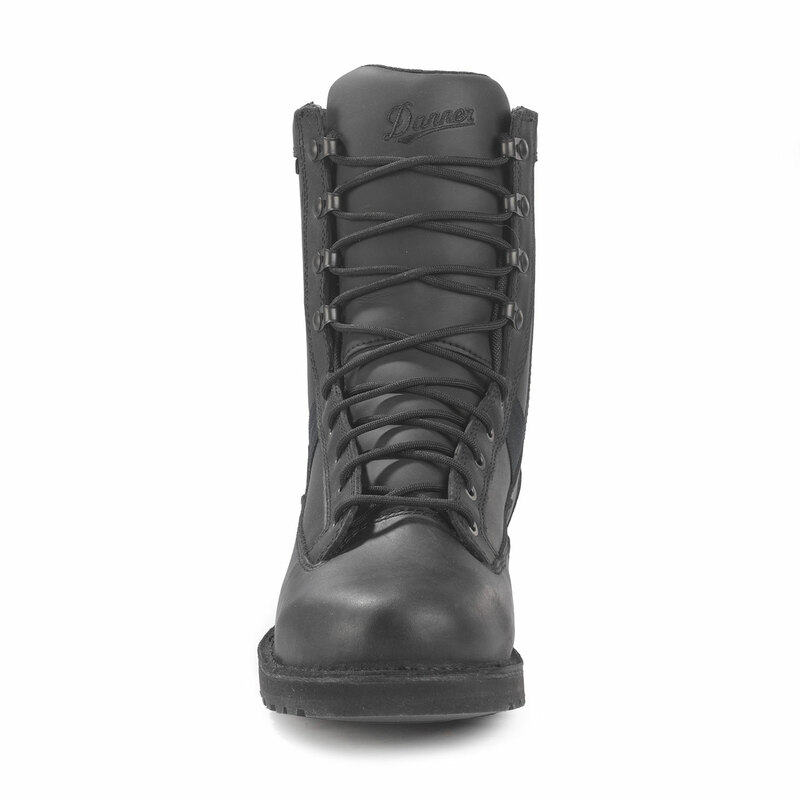 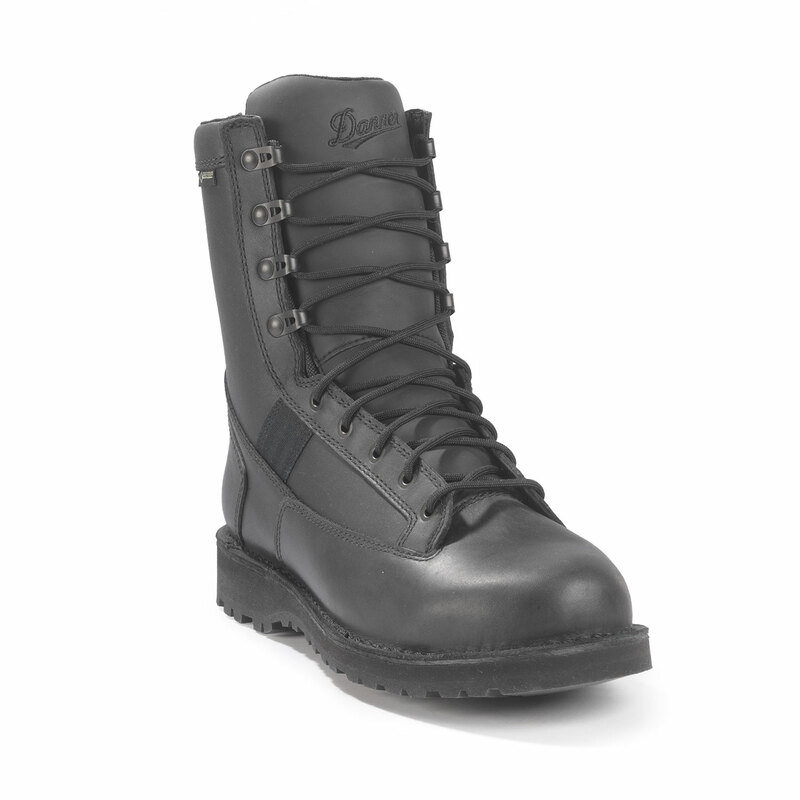 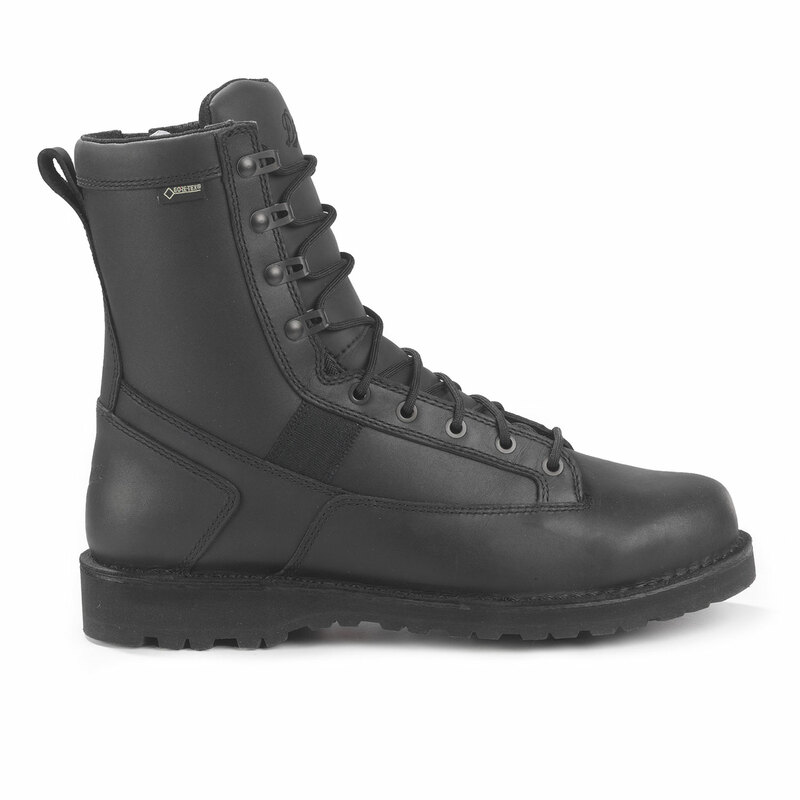 Challenged to create a lightweight and quick-to-comfort boot that honors the iconic Acadia, Danner developed the Stalwart. 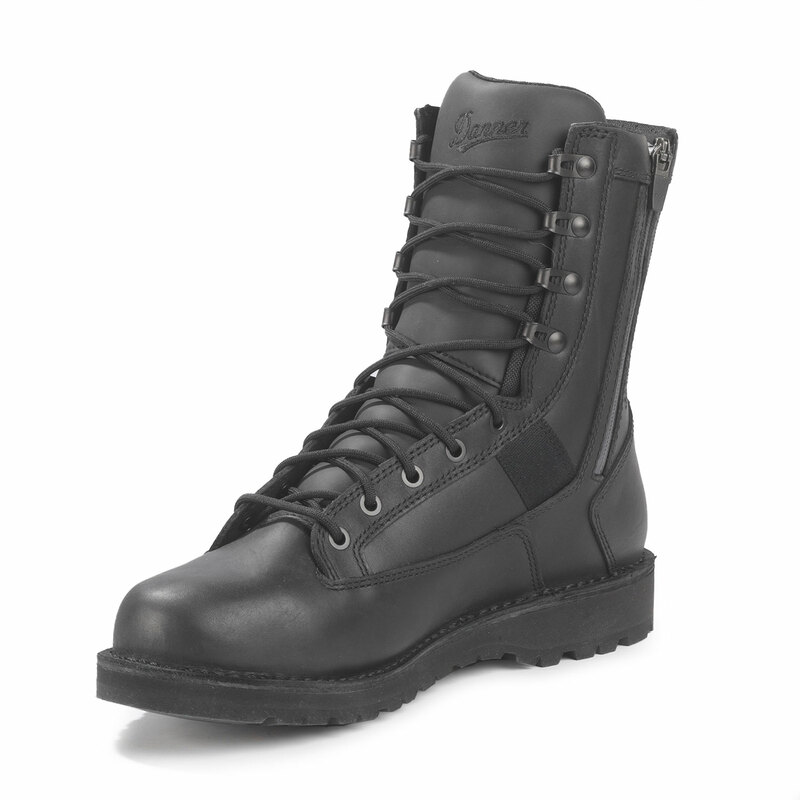 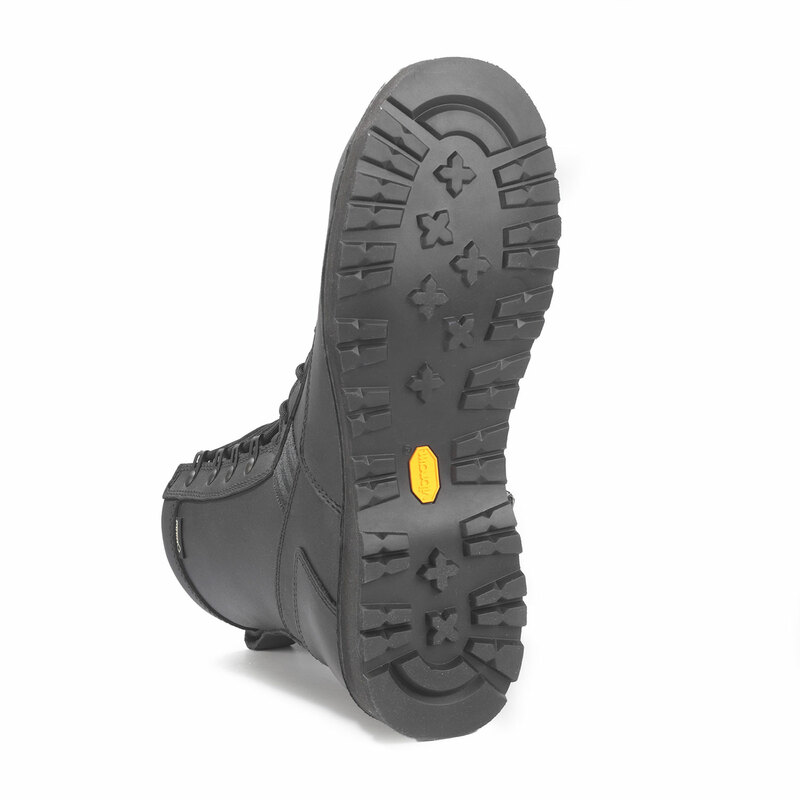 Featuring a Bi-Fit board that integrates the midsole, lasting board and shank into a single form, we were able to reduce weight while maintaining the durability that is synonymous with Danner. 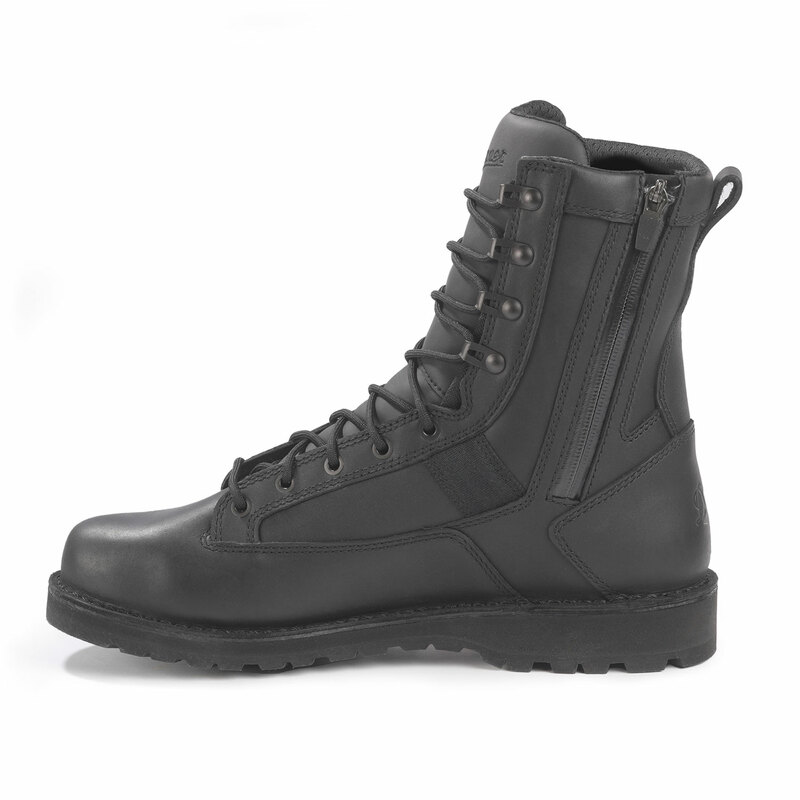 Built on a more athletic last, the Stalwart relies on hand-crafted, stitchdown construction to uphold its strength and stability while a full-length, removable footbed provides the comfort needed for long hours in service.